Cbus Property is an investment and development company that has the right people to handle everything, from acquisition, finance, investment and portfolio management, contracts and planning, right through to design and development management. With an emphasis on creativity and innovation, Cbus is one of Australia’s leading integrated property investors in Australia. 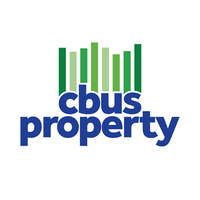 Cbus Property is a unique property investor and developer with the company’s core business a reflection of Cbus’ philosophical commitment to investing in the Property and Construction Industry, which employs its members. Latest projects from CBUS Property. 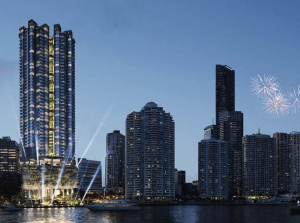 Latest news from CBUS Property. There are currently no recent News from CBUS Property.